A centuries-old white castle atop the emerald green hill looks over the city of Bratislava, a city that is grappling with change and meeting it head-on. One of the smallest European capitals, the city borders both Austria and Hungary, becoming a great stopover city while doing a Euro trip. The city itself is like a picture postcard comes alive, the royal castle dominates the skyline while the old part of the city is topped with orange-tile roofs, a signature architecture style belonging to the medieval ages. The Soviet-era has left its mark, and the city has several historical neighborhoods with typical architecture. 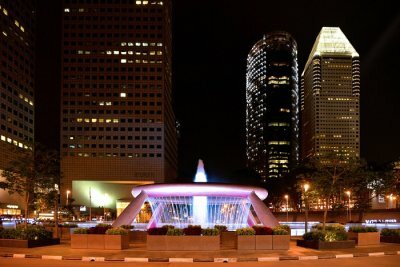 From boisterous bars to gourmet restaurants and cozy cafes, the food and entertainment scene is fantastic. Bratislava hostels are a great base to explore the city and its many delights. 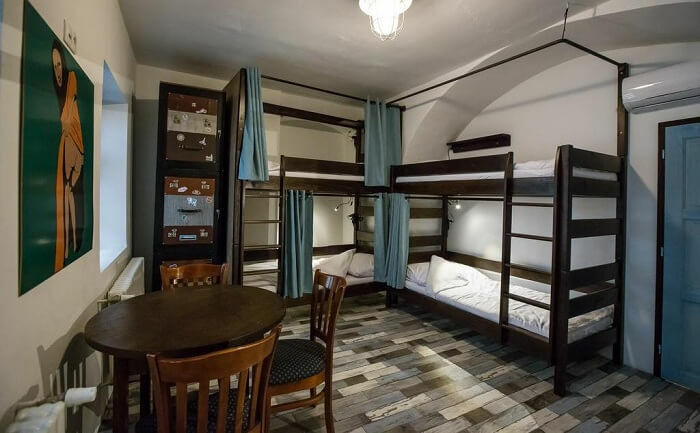 This list of top ten hostels in Bratislava that are backpacker friendly and easy on the budget will surely give you an experience of a lifetime while you’re out and about making new friends here! The Patio Hostel is one of the best party hostels in Bratislava. It is a favorite for international travelers due to its good location and staff that speak English. The staff is welcoming, and they offer a lot of tips on how to get around the city, and the best restaurants and pubs to go. The hostel is neat and cleaned multiple times during the day. You won’t have to run ahead and get a shower space because there are enough shower stalls and toilets. There is free Wifi, and their indoor garden area is an ideal place to catch up on email and get that travel blog updated. Despite the name, Hostel Blues won’t be giving you any vacation blues! Although it will make you nostalgic once you are back home. 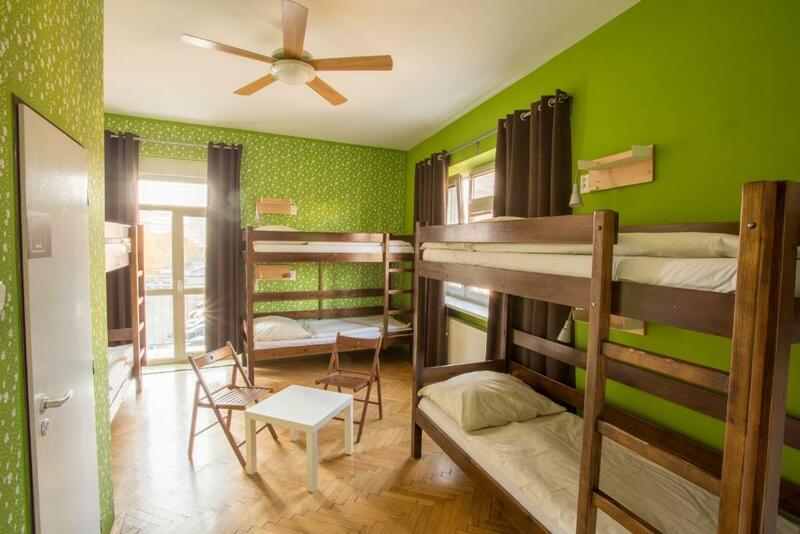 The hostel has been rated among the best hostels in Bratislava in multiple forums, and guests generally refer to the downtown location and comfortable dorm rooms to be its best features. It has modern rooms and a fully-equipped kitchen where you can whip up a traditional feast and treat your new-found friends at the hostel. If you want to head out, the Old Town is a short walk away, and the city’s best cafes and restaurants are nearby. Everything is available at the hostel including a laundry room. Don’t miss out going to their beautiful terrace! Chances are you might find a partner for your trip to Indonesia while staying at the Wild Elephants Hostel! The hostel is run by travelers who know what other hostellers desire on their travels abroad and have created a free-spirited space where they can meet other travelers and find a comfortable and cheap place to stay. 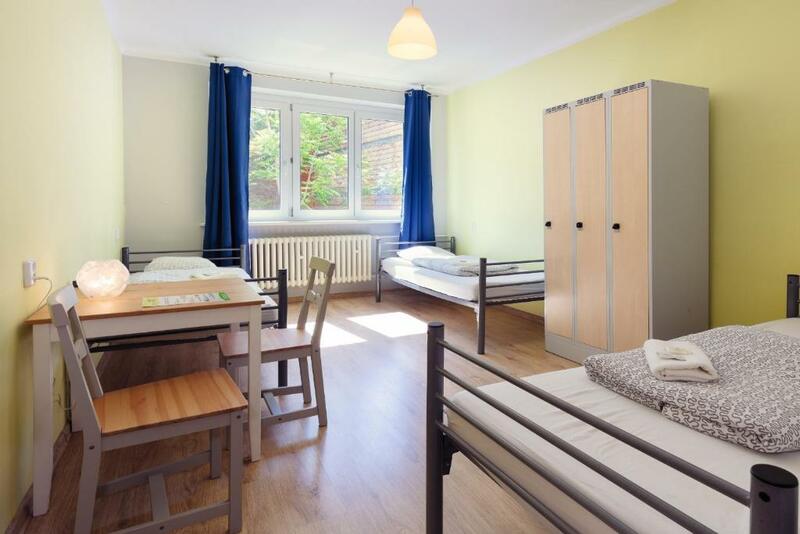 It is one of the cheap hostels in Bratislava town and offers safe accommodation for a steal. The hostel is located in a 200-year old building, and the interiors are quirky with wall art by past guests at the hostel. If you are a true hosteller, you will find this home away from home! The Art Hostel is a space that is inspiring and the perfect base for creatives and artists on their visit to Bratislava. 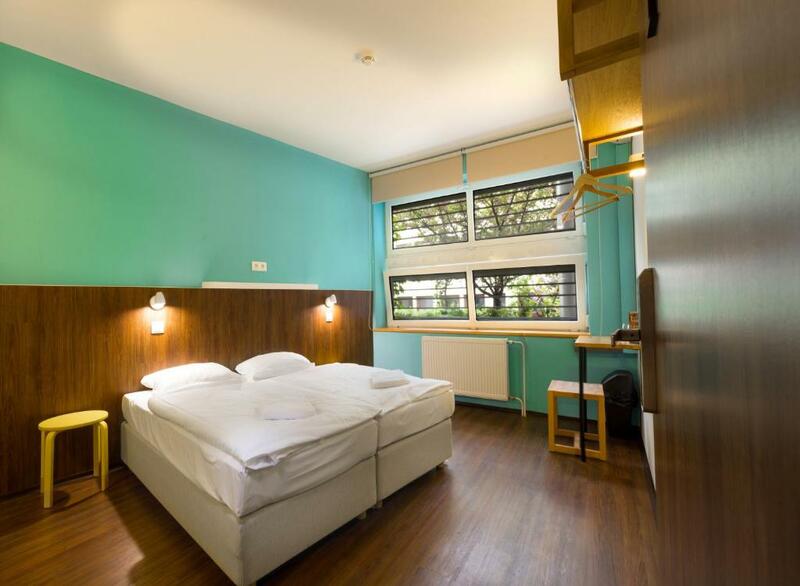 The white-interiors lend a calm atmosphere to the hostel and the photographs and art induce wanderlust. It is one of the few Bratislava hostels that have a live music stage with all the music equipment like bass guitar, electronic guitar, and drums. Most evenings you have local artists come to perform and its kickstarts a jam session. 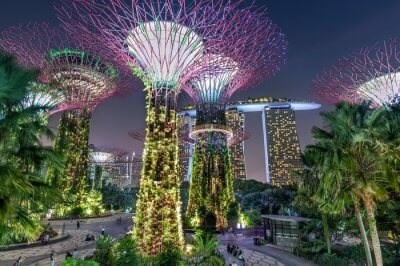 The location is convenient to explore the city as well, and you will find the staff gives you helpful tips on finding the best clubs and cafes in the town. 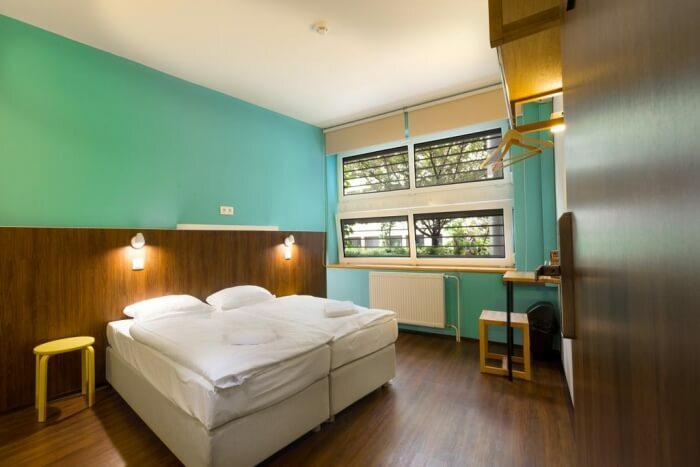 The sophisticated and clean modern interiors might not appeal to the traditional hosteler, but it certainly offers the perfect environment for someone who is working on the go or prefers a tidy and neat place to stay. The white walls and subdued colors offer a peaceful getaway. The Hostel Folks has one of the best locations of all Bratislava hostels. It is 700m from the Bratislava Castle and near the St. Michael’s Gate, beyond which all the trending cafes are lined up, and at nightfall, the entire street takes over a new look. Once you are done sightseeing and partying, you always know there is a comfy bed waiting for you, it’s worth every dollar! The Hostel Brickyard is a stylish hostel that offers some of the cheapest dorm beds in the city. It is one of the few cheap hostels in Bratislava town in Slovakia, Europe that are new and offer full amenities, making sure you get the best bang for your buck. The hostel has a large kitchen and a supermarket 2-minutes away so you can cook your meals, but there is also a bar area where you can buy a drink and just let the steam out. The prettiest area of the hostel is the outdoor terrace which is sunlit during the day and is a cozy nook to read or use the Free Wifi to catch up on work. The Dream Hostel is everything your dream hostel looks like! Great location, neat and clean interiors, modern washrooms, big space kitchen, free amenities, this Dream Hostel has everything! It is one of the newest Bratislava Hostels and caters to a young millennial hosteler who demands more than just a place to sleep. The hostel has a co-working space with high-speed internet and a refreshment area. To relax, there is a large common area with board games and atleast three times a week the staff organizes fun events. It is undoubtedly one of the party hostels in Bratislava, and on weekends there is a pub-crawl that kicks off from the hostel. Zeitlos Boutique Hostel might offer the best views of all the Bratislava Hostels. From its terrace you can sight the River Danube and the spectacular Most SNP Bridge, that is a modern engineering marvel in the city. The hostel has its gourmet restaurant that serves delicious burgers that go well with their craft beer on tap. 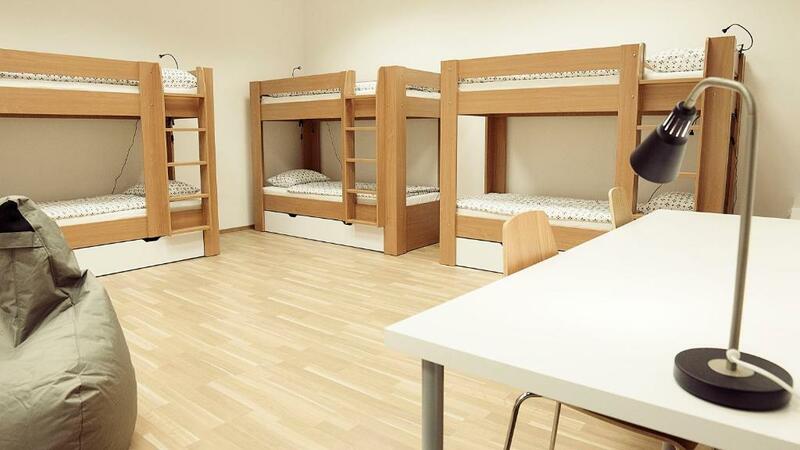 The dorm beds are designed elegantly to match the rest of the interiors. It is a good place for travelers who are discerning about where they stay but prefer to stay in a hostel budget. The old town is around the corner, and you can walk everywhere that matters in Bratislava! Not to mention the obvious but the owners of this hostel are big fans of Freddie Mercury, and if you are a fan too then you can find yourself listening to hits all day long! 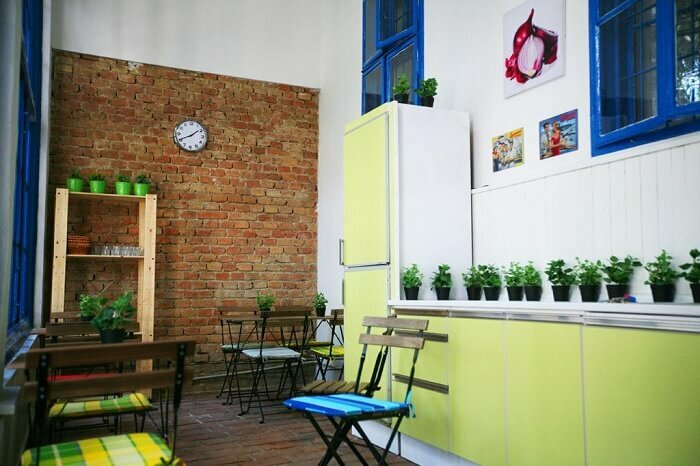 It is one of the best hostels in Bratislava and is often chosen by travelers for its convenient location. The hostel is located right next to the bus station and very close to the railway station. This makes it suitable for people to get to the next stop on their tour. And since Bratislava is a small city you can walk to the old town within ten minutes without even breaking a sweat! This hostel is a new hostel by the owners of the Freddie Next to Mercury Hostel, and it is located in the old town of Bratislava. So those travelers who are looking for a hostel in the historical part of the city but would love to experience the comfortable accommodation of Freddie Next to Mercury can stay right here. The hostel has free Wifi, and shared kitchens in each floor of the building. There is also a lovely summer terrace where you can meet other guests and find the company to go on tours around the city. 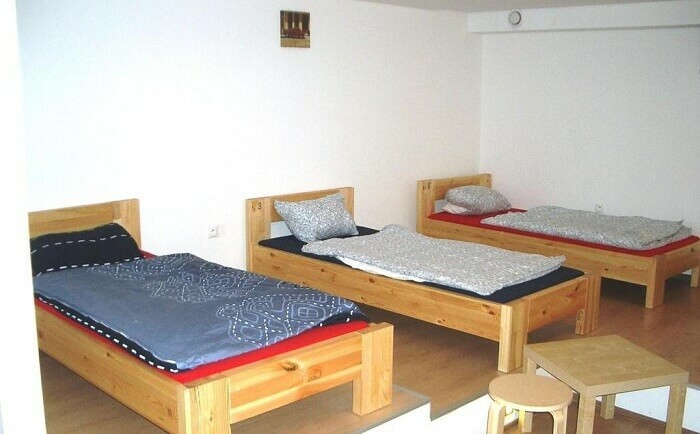 This hostel also has private rooms in case you are looking for more privacy at cheap costs. 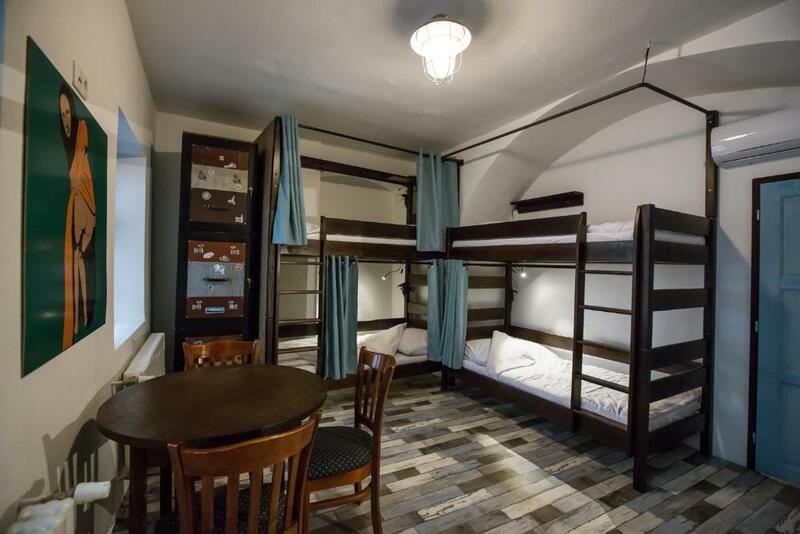 Loved these recommendations of Bratislava Hostels? We love these hostels as well! 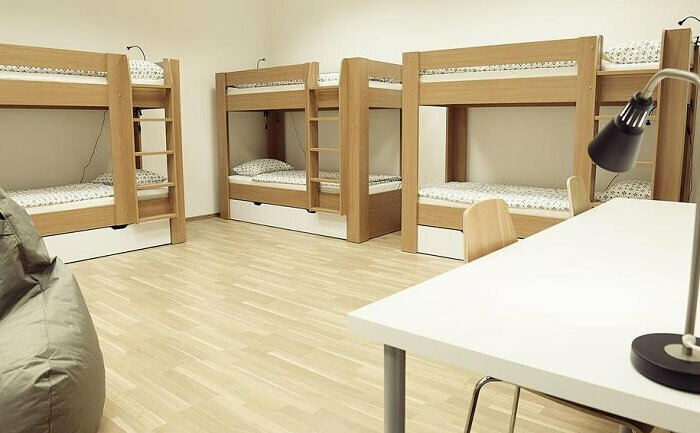 Get a dorm bed in one of these hostels on your trip to Bratislava and enjoy a comfortable stay on your epic Slovakian holiday. So, plan a trip to Europe for an amazing holiday experience like never before!